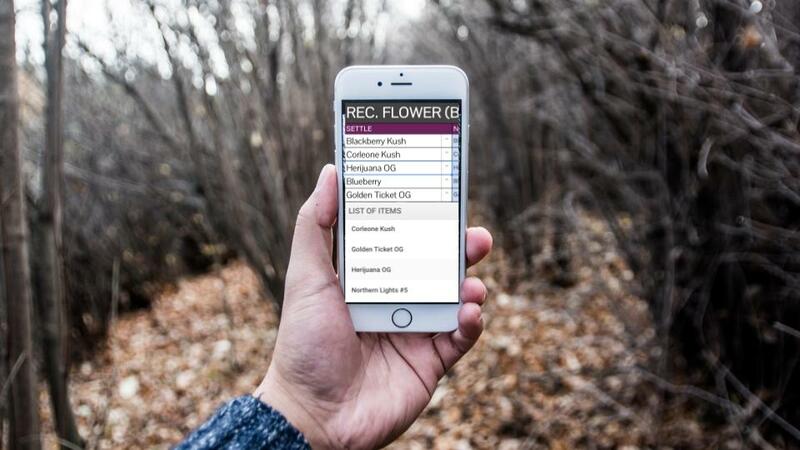 Increase customer purchase totals at the point of sale. Customers signup to hear from you and return for your specials. A memorable and easy purchase process leads to repeat customers. Employees have an easier and more efficent time explaining products. 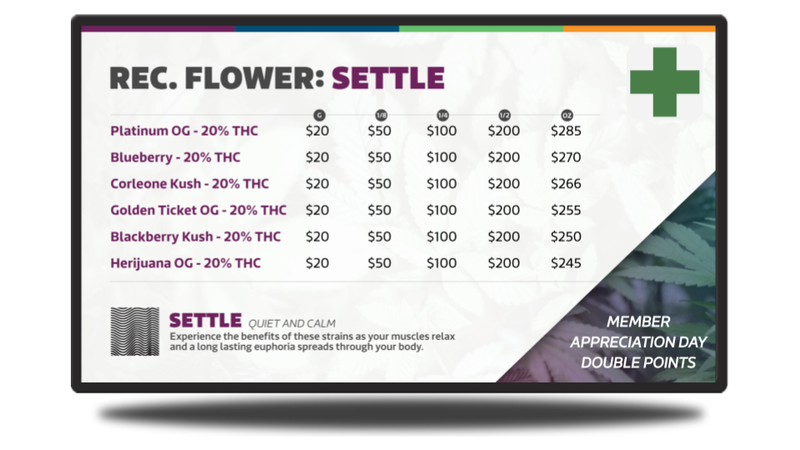 WITH A DIGITAL BUDTENDER WHO IS ALWAYS SELLING! 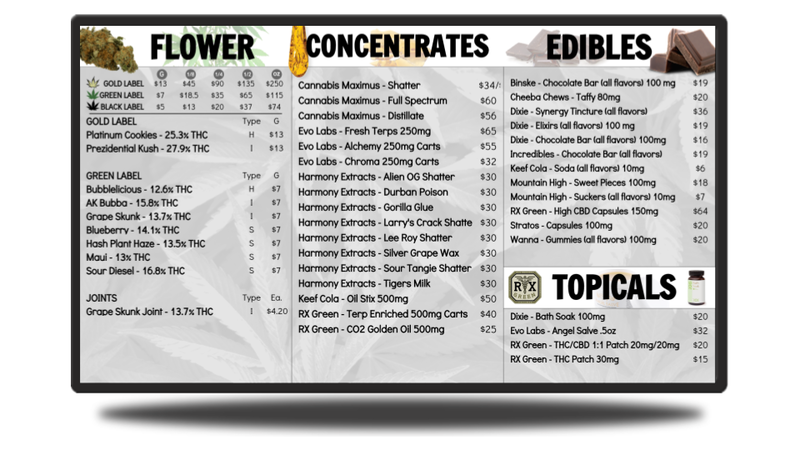 A Menu Board Your Customers Can Actually Read. A Menu Board You Can Actually Maintain. 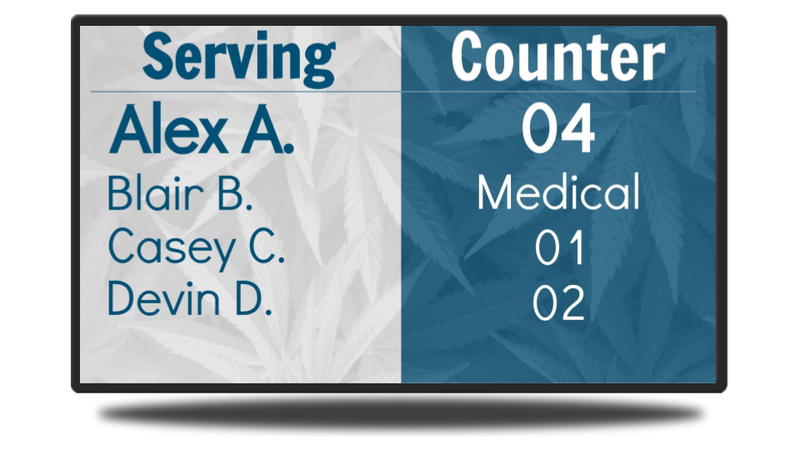 Any employee from budtender to receptionist can make real time updates from an audited Google account. We do menu boards right, but also much more. Our most popular solution. Beautiful and simple. Boost customer purchases at the point of sale. Your customers want a fair wait. You just want it to be easy. We've got you both covered. "Next!" You've got the best stuff in town. Brag about it. 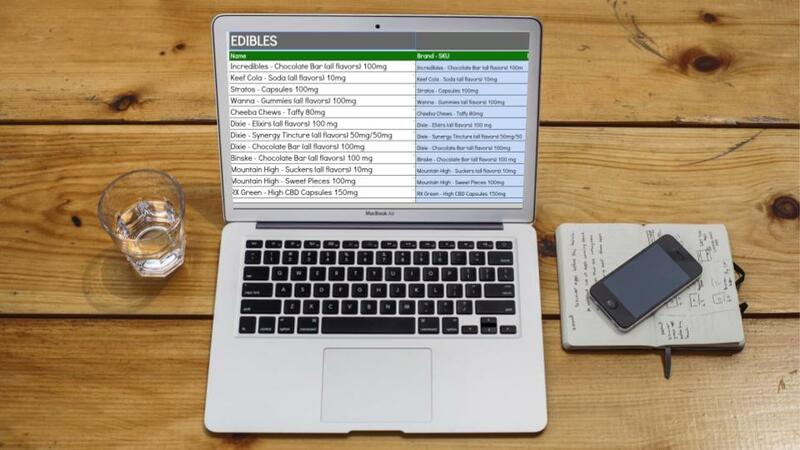 Increase final checkout totals when customers add on products. Decrease the perceived wait time while increasing total in-store time. Customers remember a better retail experience while they spend more time (and money) at your store. 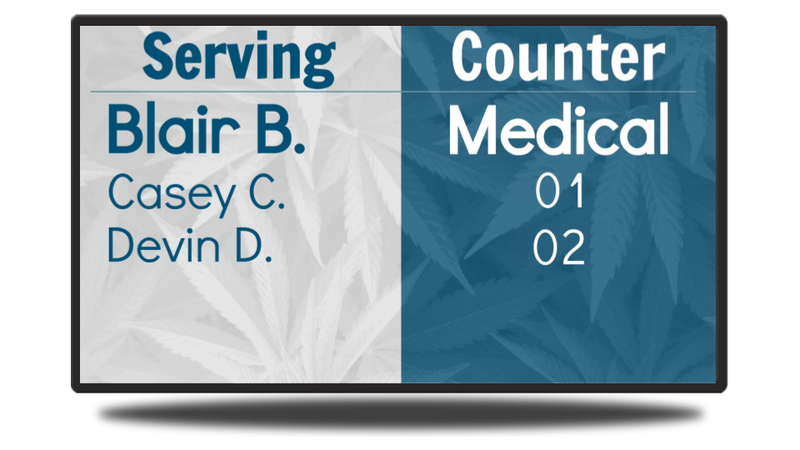 Inform your customers about the laws and culture of cannabis. It develops a sense of trust and community. 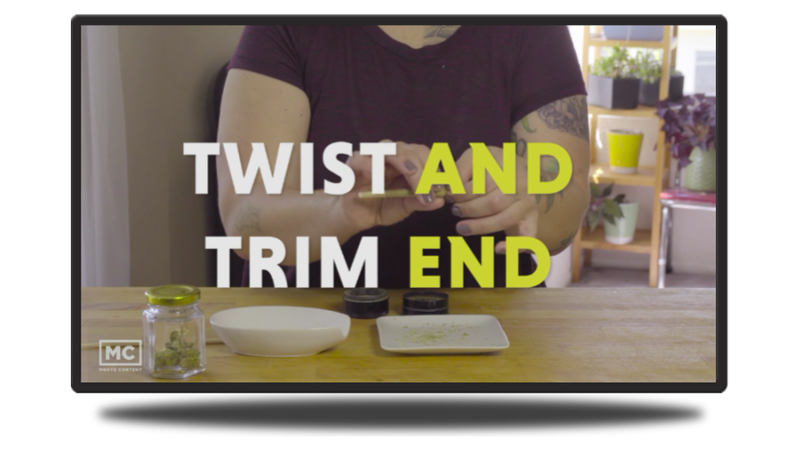 Turn any TV into a digital display. We ship you a candy bar-sized computer. You plug it into HDMI and power. It already has your WiFi pre-programmed. No complicated setup required. Send your message. We automate items like daily specials so it's mostly hands-off. 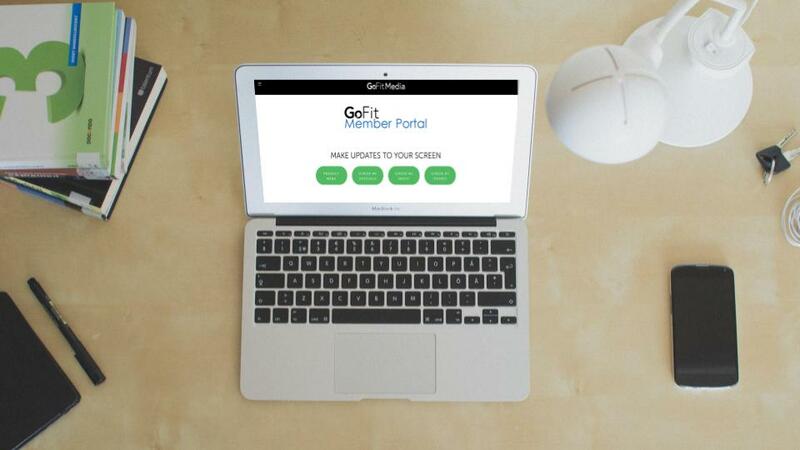 Update your menu anytime and anywhere via the GoFit Media online member portal. We send a working demo right to your computer. Free. The demo runs on your computer right away. No software to install - it's a webpage link. Just enter your contact info below and we will be in touch. Let's get a menu set up. And with the World's Greatest Guarantee, there's nothing to lose. We pay for shipping both ways. 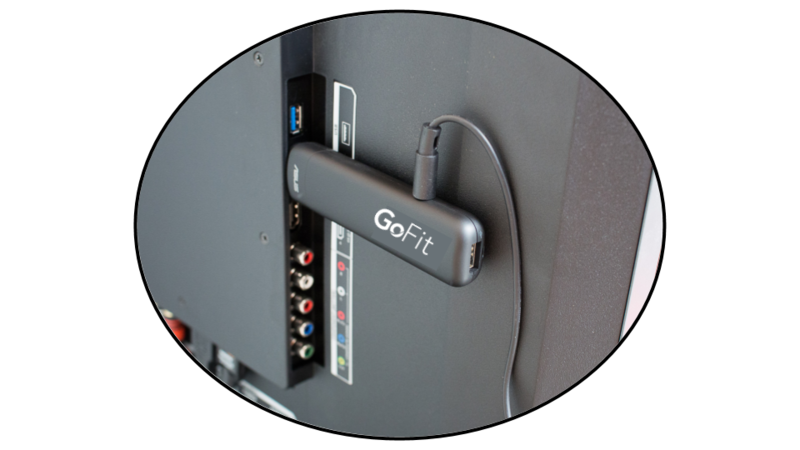 100% on GoFit Media – no questions asked. 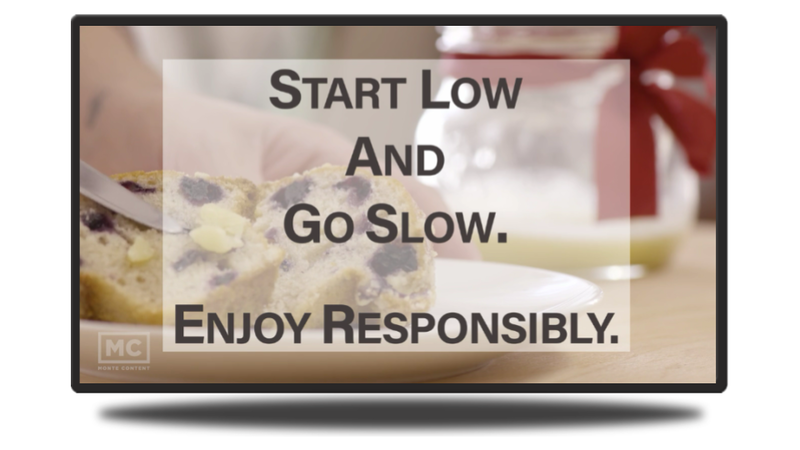 Create and communicate a powerful message with GoFit Media's digital signage software. You receive the digital signage media player that runs our software for free with a two year contract. We work together to craft beautiful messaging that matches your brand aesthetic and achieves your goals. You can concentrate on running your business. TVs and mounts and cables are ours. We will coordinate the procurement and installation of everything to get setup. Our relationships are our partnerships. We want our customers to love our products. We strive to make our service insanely great. We will send you a working demo. It runs on your computer right away.